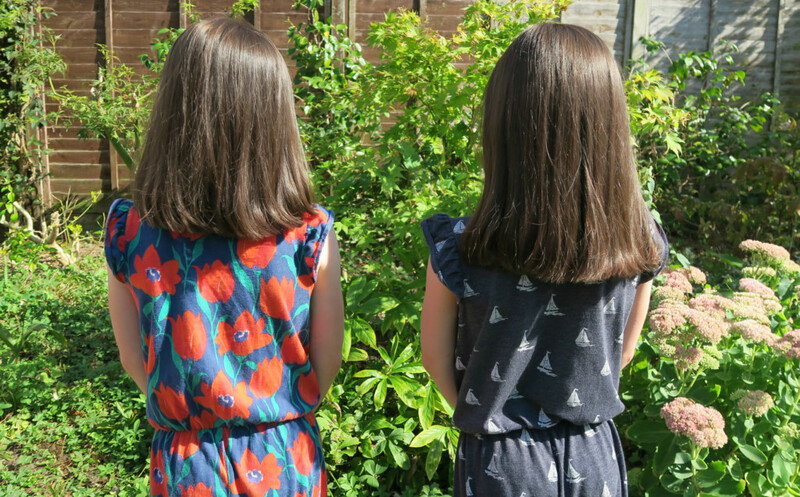 A few weeks ago my twins cut all their hair off! 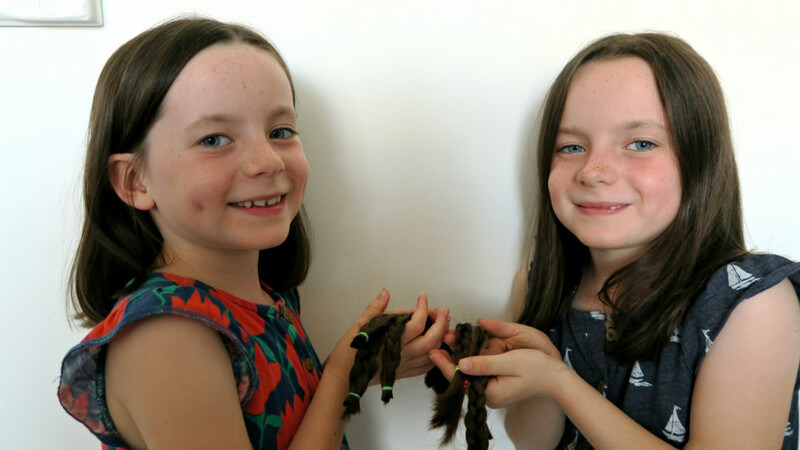 Nope it wasn’t an accident, they decided themselves that they wanted to have their hair cut off and to then donate their hair to The Little Princesses Trust. If you haven’t heard of The Little Princess Trust, it is a charity that was set up in 2006, by the parents of Hannah Tarplee, who was sadly diagnosed with having a Wilms tumour and after a brave battle, died in 2005. Her parents had struggled to find good quality wigs, and when they found something suitable, she loved wearing her wig. 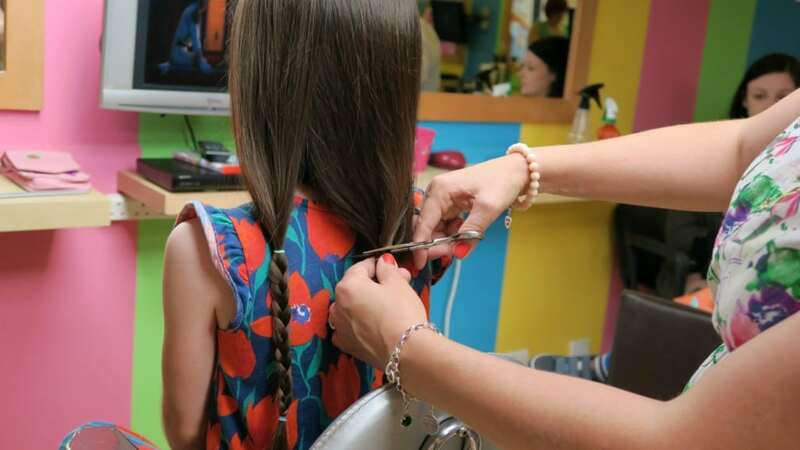 So The Little Princess Trust was put together to supply real hair wigs to children suffering with cancer, for the duration of their treatment. However, in addition they assist children with other conditions which also result in hair loss, the most common being alopecia. 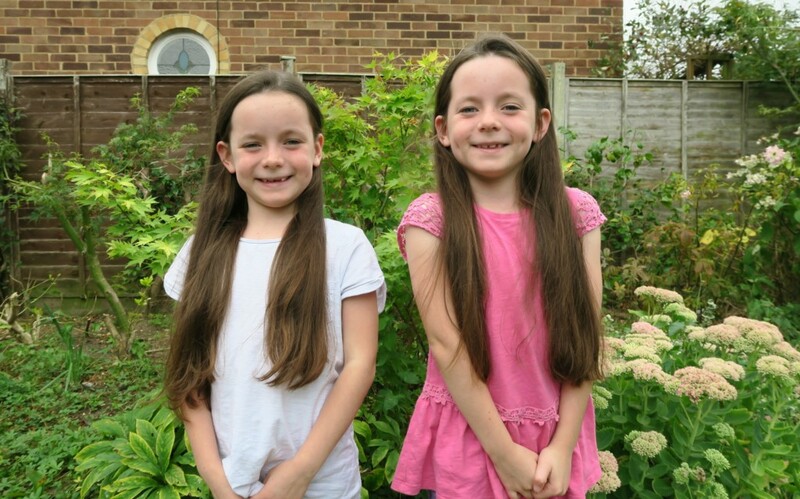 I was very proud of my twin girls and how thoughtful they were, and wanting to help other children. So we popped along to our local children’s hairdressers ‘Cuts and Clobber‘ as I thought they are used to children and any wobbles they may have. However they happily sat down and got on with it, Lily was a little overwhelmed by the attention and the reality of it. However she was so brave and didn’t make a fuss, and she loves her new hair. Sofia didn’t care how much came off, as long as she could still pop it up in a pony tail. 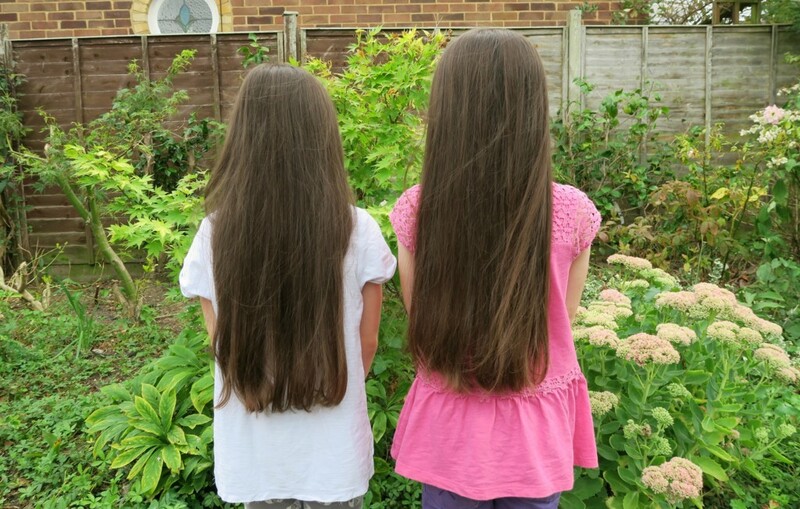 Lily had 9″ off and Sofia had 8″ off. I had a couple of people who wanted to sponsor them for doing this, so we could help towards the cost of the wigs. Which cost over £350 to make. To date they have raised £147 WOW! Here is the Justgiving page if you fancy popping a little bit into the pot too, it was be very much thanked. 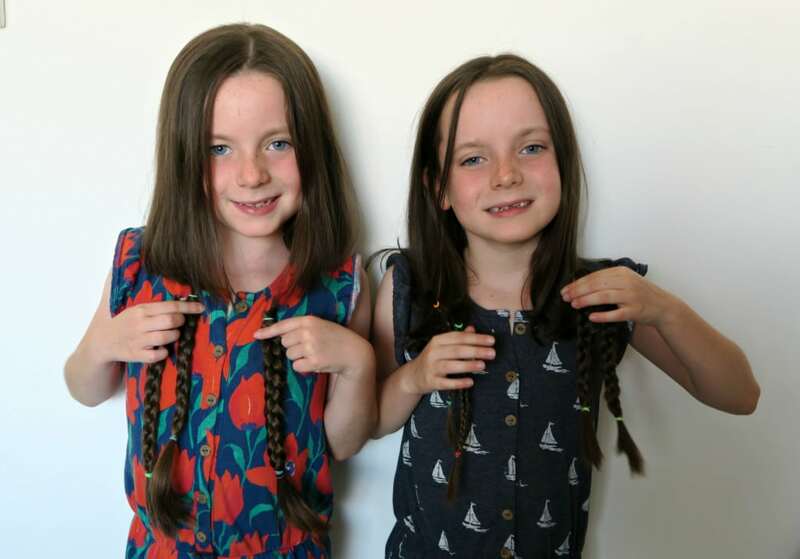 But for my twins they just love their new hair cuts and super proud to send off their plaits. That is brilliant. Such a great thing to do. Look at the long of them though. Well done girls! 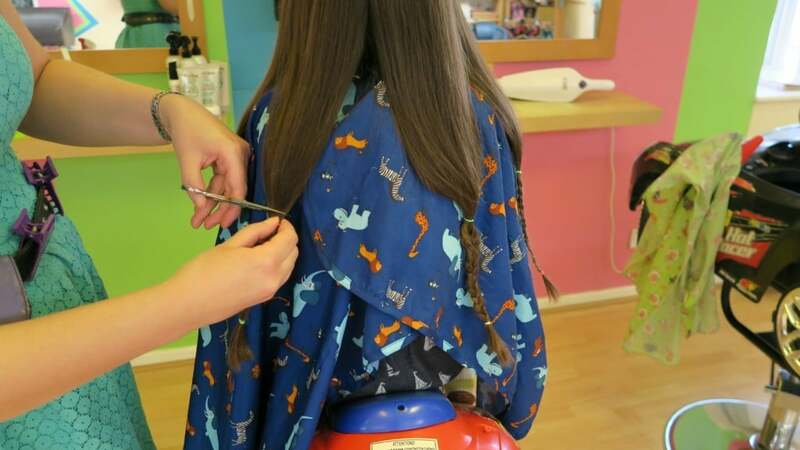 My friends daughter donated her hair earlier this year! She’s already talking about doing it again next year! This is so wonderful that your girls did this. You must be very proud! That’s just so wonderful to hear! Such a sweet and caring thing for them to do. I had 16 inches off the year before last for the same charity and am hoping to do the same again when it gets that long! 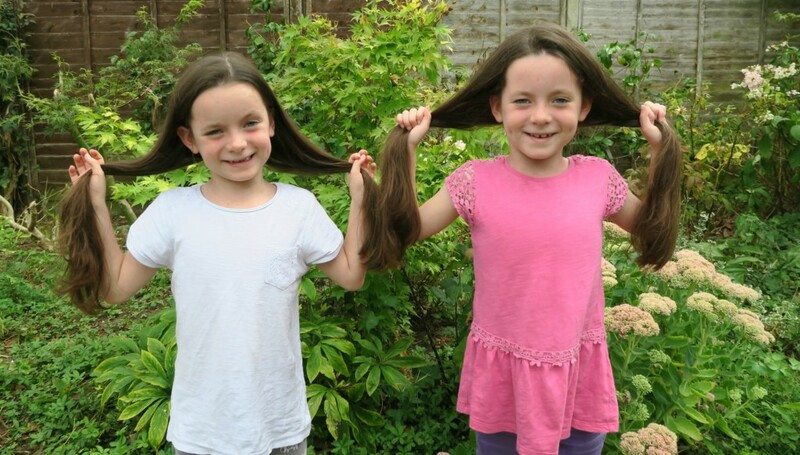 Aww well done girls, what a wonderful thing to do and your new hair doos look very smart.